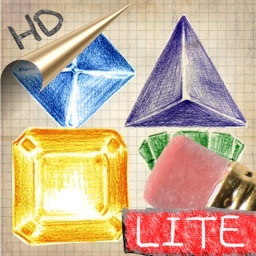 Beautiful jewel swap game with challenging and fun gameplay. 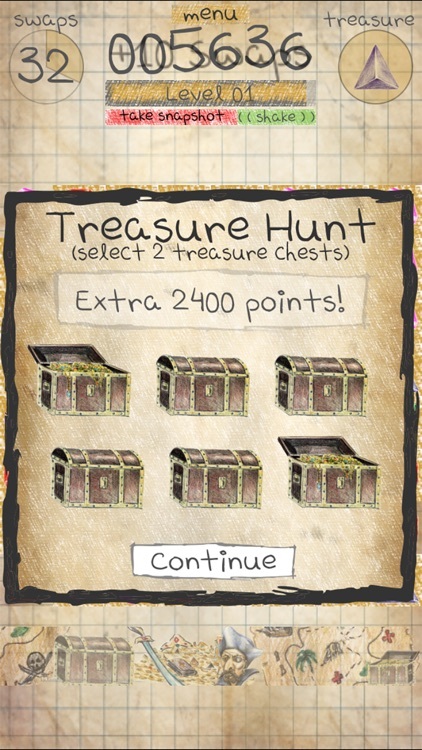 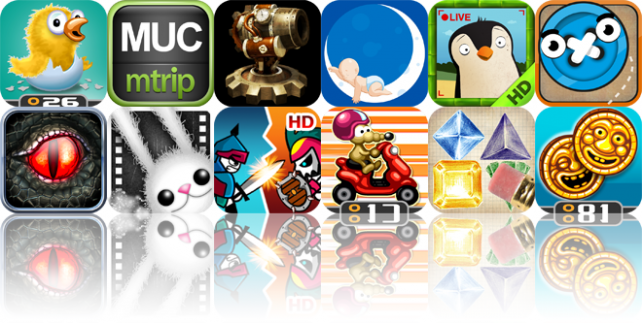 Collect treasure jewels and unlock the hidden treasure before the pirate gets to it. 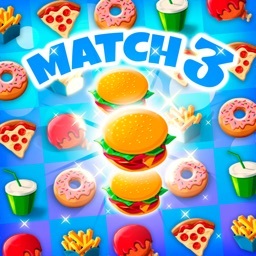 "Awsome - can't stop playing it!" 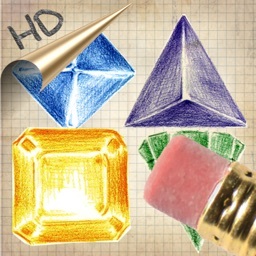 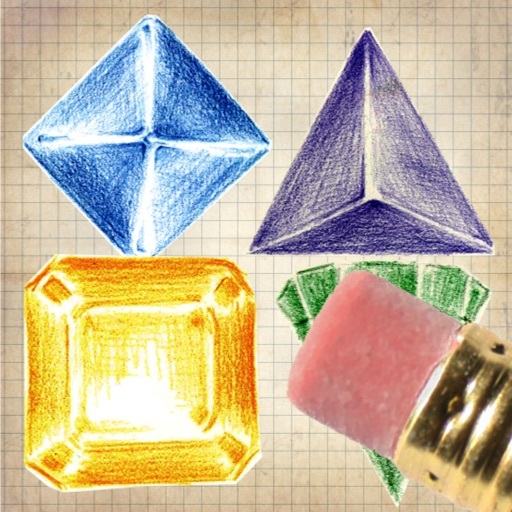 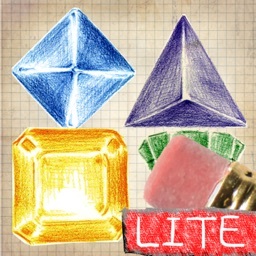 "Best jewel swap game on the iPhone"
Your goal is to swap jewels and build lines to paint the field gold to advance to the next level. 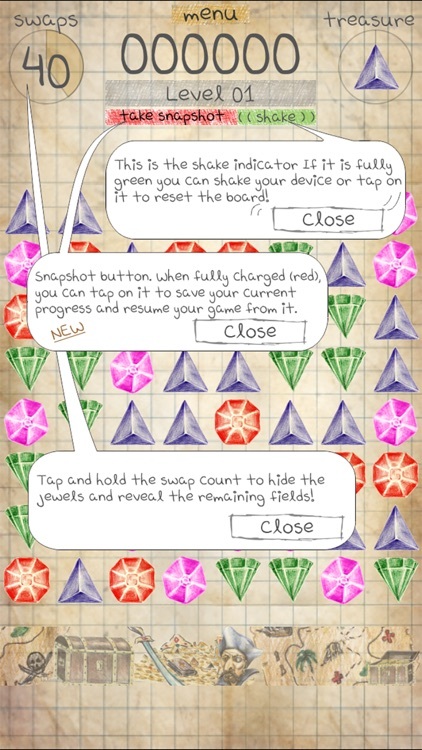 You have a limited number of swaps to accomplish this, but you get new swaps when you complete a level. 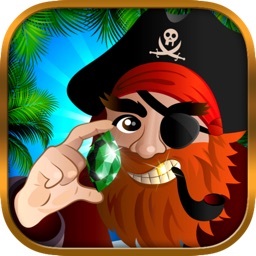 Be careful - pirates are lurking around to steal your treasure! 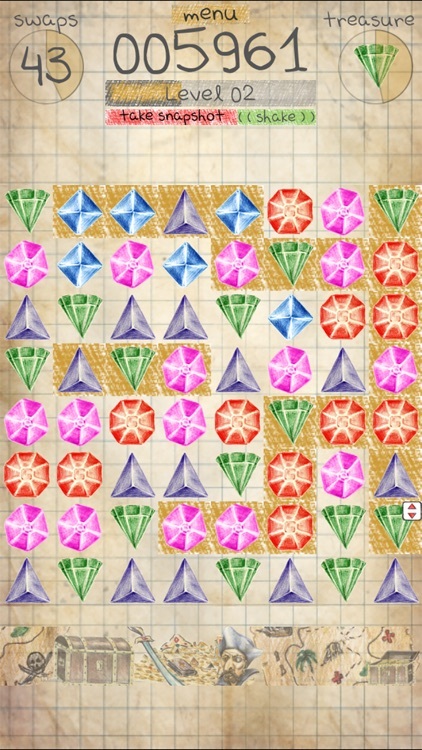 Power jewels can remove whole rows, columns and jewel types from the board giving you better chance of success. 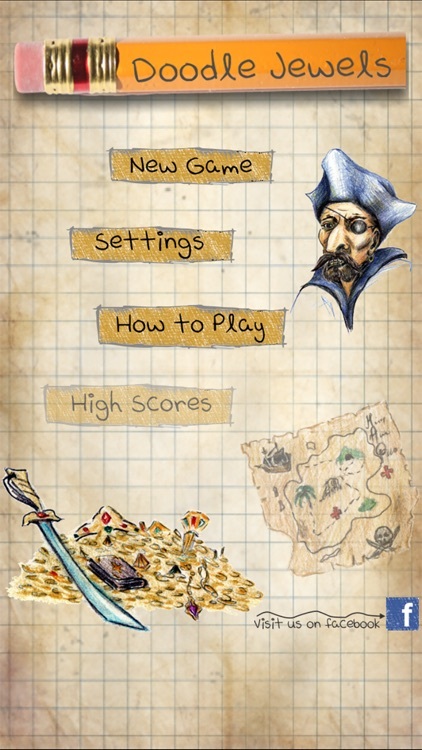 Great gameplay, awesome graphics, cool music and a whole lot of fun.